Support your favorite team in the NBA by wearing a pair of these brand new and one of a kind team socks by For Bare Feet. These socks will feature a team colored design along with the team logo on both feet. 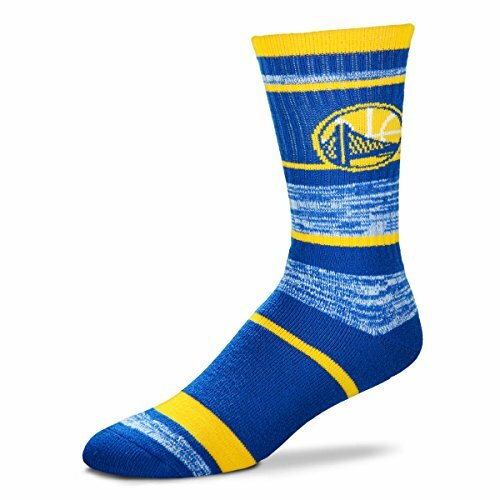 These socks will have you supporting your team from head to toe every week of the season and will be sure to turn heads wherever you go, so get your pair now. A fun way to personalize your feet with your favorite team!